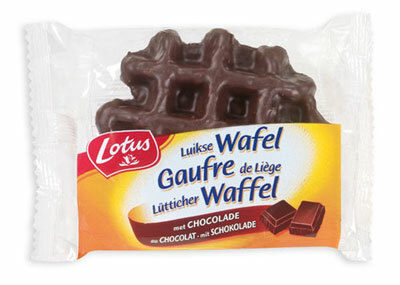 Belgian Waffles were invented in Belgium in 1839 and introduced to the world at New York's 1964 World's Fair. 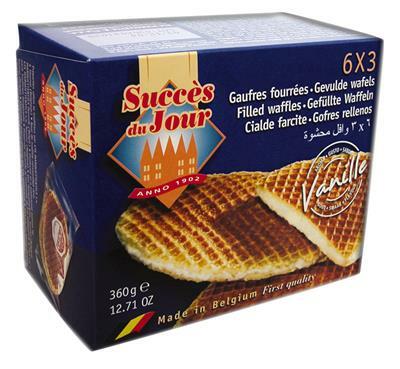 Belgian Waffles are a culinary specialty known throughout the world. 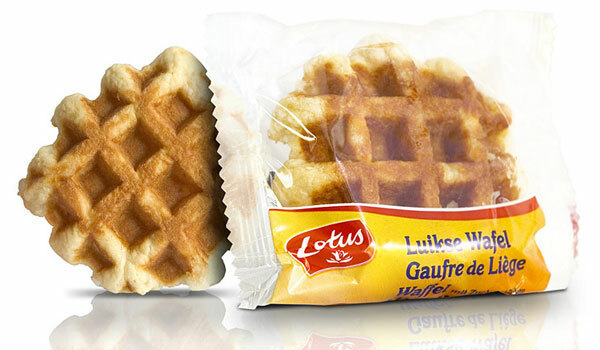 Order waffles from our online store, WW Delivery. 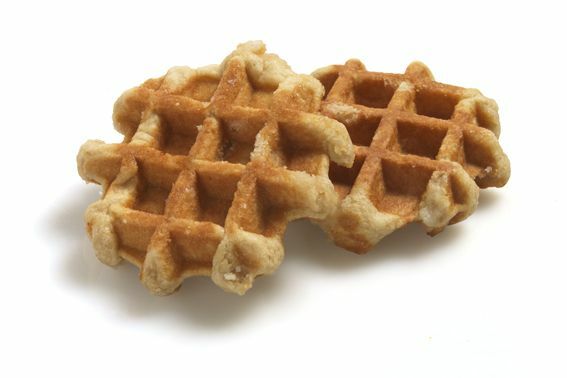 A crispy waffle with a soft honey filling from Meli . 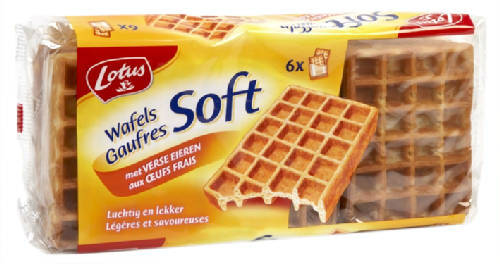 Equally delicious served hot or cold. 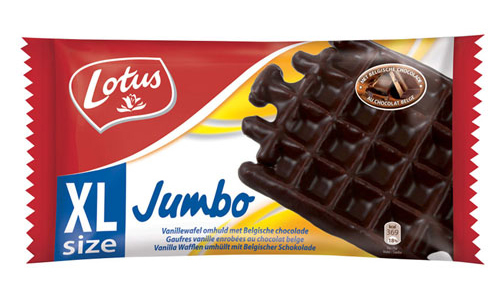 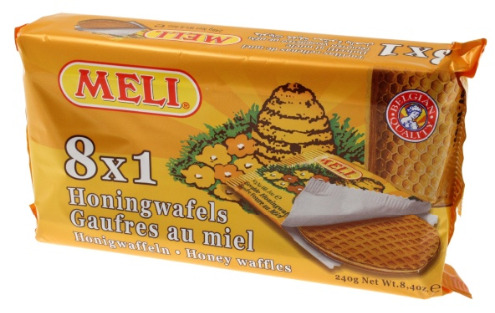 240g pack contains 8 waffles, wrapped individually.